Ross Reid Contractors Ltd provide our experience and Innovative value engineering solutions for all types of engineering. We have strong earthworks pedigree as we have been in the industry for three generations. We have specialised teams and knowledge in which we select the right machinery for the task to ensure production, time and safety are all accounted for within our culture. We now have the capability within our own plant to move in excess of 2.5 million m3 each season. 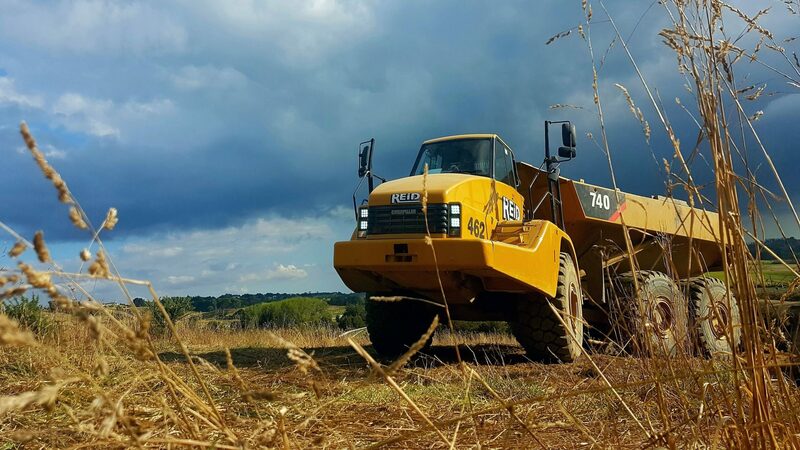 Ross Reid are experts at delivering in difficult conditions particularly in sensitive soils. It is these sensitive soils in and around Auckland that have created our experience over many decades to enable us to undertake and construct geotechnical solutions such as, Undercuts, drainage blankets, under fill drainage, Shear keys, Palisade walls, Lime stabilization. We also use and are competent with all type of geotextiles including geogrids, and fabrics. @2017 Ross Reid Contractors Limited. All rights reserved.